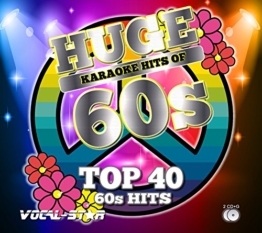 Karaoke is great pastime and always the absolute party hit. No matter to which age group you belong, whether you sing as a couple or with some friends, singing together is always fun. 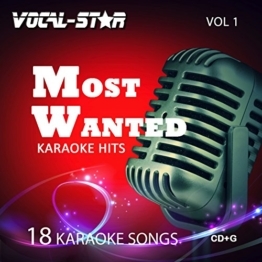 To ensure that there is always enough variety, there are various karaoke CDs. By now, hundreds of these CDs are available for each genre. 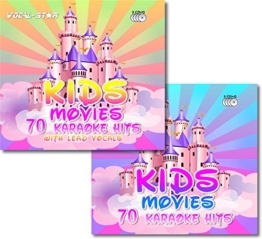 Whether traditional Christmas carols, children’s songs or the songs of the latest and most popular Disney films, hits of various decades, pop, rock, blues, musicals, hits and oldies, the right karaoke CD can be found for every taste. What can you do with a karaoke CD? 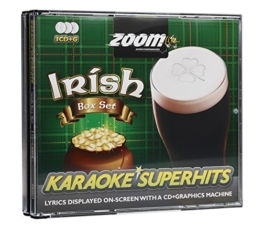 Of course you can sing out loud to every CD, but right karaoke system includes various CDs. 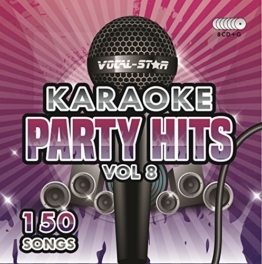 Karaoke CDs reproduce the melody and vocals of the background vocalists, but the lead vocals are performed by the participating karaoke singers. 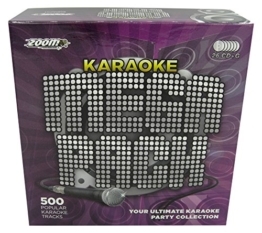 Through a microphone, the singing talents are connected to the karaoke system and the vocals are transmitted through the speakers. At the same time, the text appears on the integrated display. Usually the passage needed at this very moment is highlighted on the display. The karaoke systems offers a rich variety since you can sing alone, in duet or duel with each other or against each other. The most important thing about karaoke, though, is that you enjoy the music together. 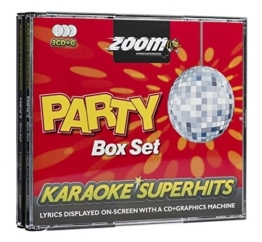 What features should be considered when buying a karaoke CD? 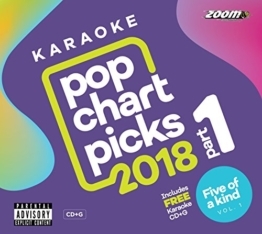 A karaoke CD is always shown as CD + G. This means that this is an audio CD that reproduces data, pictures, videos and of course the required lyrics. Thus, you can read the vocals at the same time as the music plays, and usually a video can be viewed. CD + G is the abbreviation for CD plus graphics. 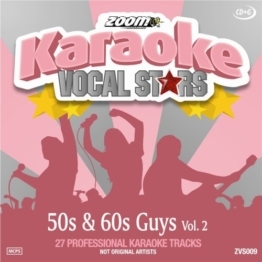 These CDs can be played in any popular karaoke machine. 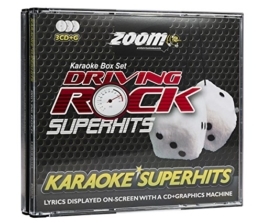 Even many PCs with the appropriate software can play karaoke CDs. Thus, nothing stands in the way of a funny karaoke party. We looked at some of the most popular karaoke CDs. In this review series are various genres on the list. 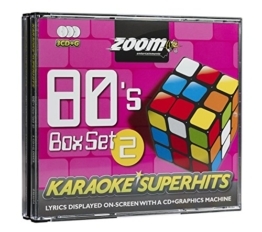 From karaoke CDs especially for children, to CDs for a funky party for naughty girls to typical music from the 80s and the hottest hits, we’ve extendedly checked all popular karaoke CDs. 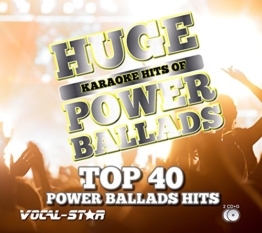 Depending on your taste, there are countless karaoke CDs to choose from. It is important that you buy a CD + G, and also use a karaoke system supporting this format. 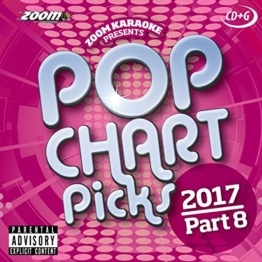 Whether you decide on a box with 100 different tracks from the last 20 or 30 years of the music scene or a karaoke CD that offers only the latest hits of the charts is a matter of taste. 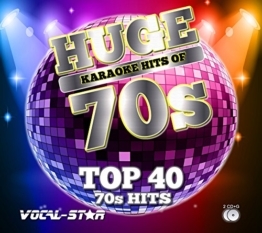 All of the 100 hits karaoke boxes presented by us are definitely recommended. 2 What can you do with a karaoke CD? 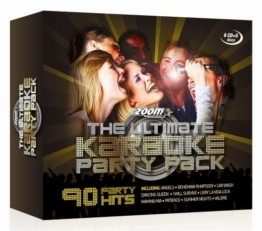 3 What features should be considered when buying a karaoke CD?